The holidays will be here soon, and so it’s time for many to start shopping for gifts. However, you may find some people on your list seem to have everything already, and so what to get for them? Here are several unique holiday gift ideas. The folks at PhoneSoap provide a variety of products to keep your smartphone or tablet sanitized. One of PhoneSoap’s most notable products is the SmartPhone Sanitizer, which uses a UV sanitizer to eliminate 99.9% of germs. Best of all, the sanitizer also charges your phone, and so you can leave your phone in the PhoneSoap unit overnight to both sanitize and charge. Additionally, you can use the PhoneSoap device to sanitize other small items, such as keys, coins, and credit cards. Have someone on your list who loves tacos? The website UncommonGoods.com offers taco socks, which feature numerous pictures of tacos. 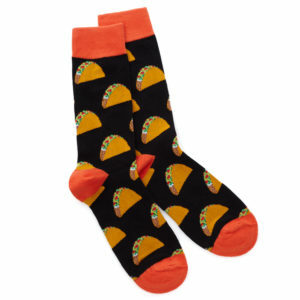 The site also offers Tacosaurus socks, chili pepper socks, hamburger socks, guitar socks, shark socks, and numerous other types of interesting socks that are sure to please that person who seems to already have everything. Kids cooped up on a snowy day? Imagine playing air hockey at full size. 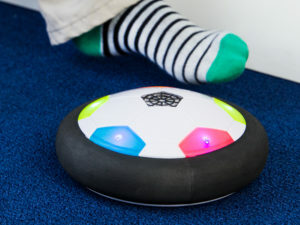 The UltraGlow Air Power Soccer Disk uses a cushion of air to glide over floors and provides kids with a reason to get up and move on a snow day (instead of watching TV or playing video games). Kids can play hockey, soccer, or invent their own games. The UltraGlow Air Power Soccer Disk is recommended for use on a hardwood floor or low-pile carpet, but can be used indoors or outdoors. It also comes with a light to play in the dark. There are dozens of positive reviews on DailyGrommet.com. 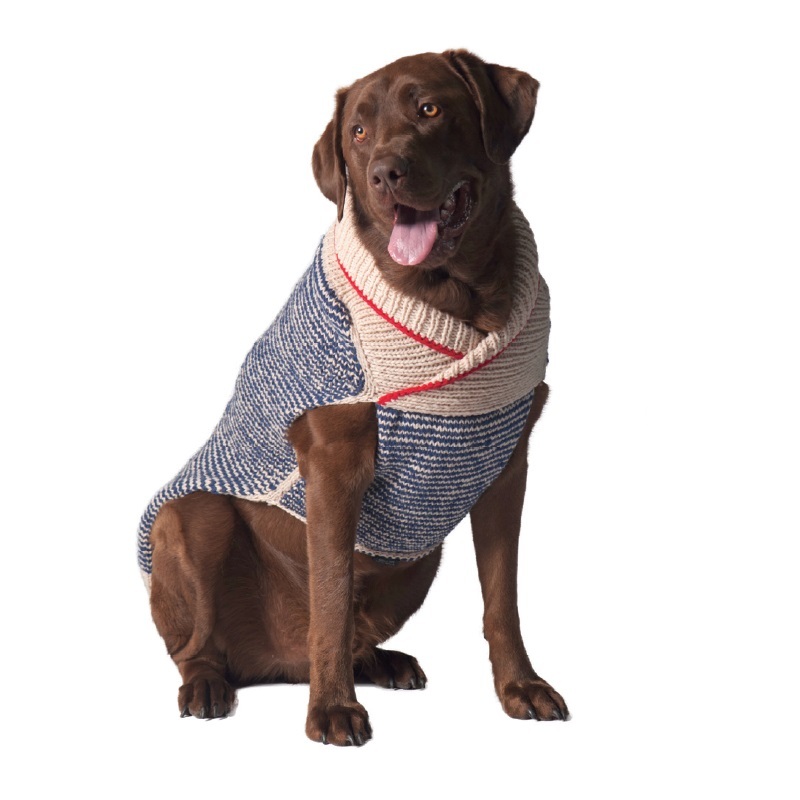 With cold weather, your dog may need an extra layer to keep warm. The folks at ChillyDogSweaters.com provide dog sweaters in different sizes and designs. Sizes go from XXS (2 to 5 pounds) all the way up to XXXL. Designs include classic sweater looks, flag designs, holiday designs, and more.